Here, at The Proper Pit Bull, we consider our work with the community to be of the utmost importance. 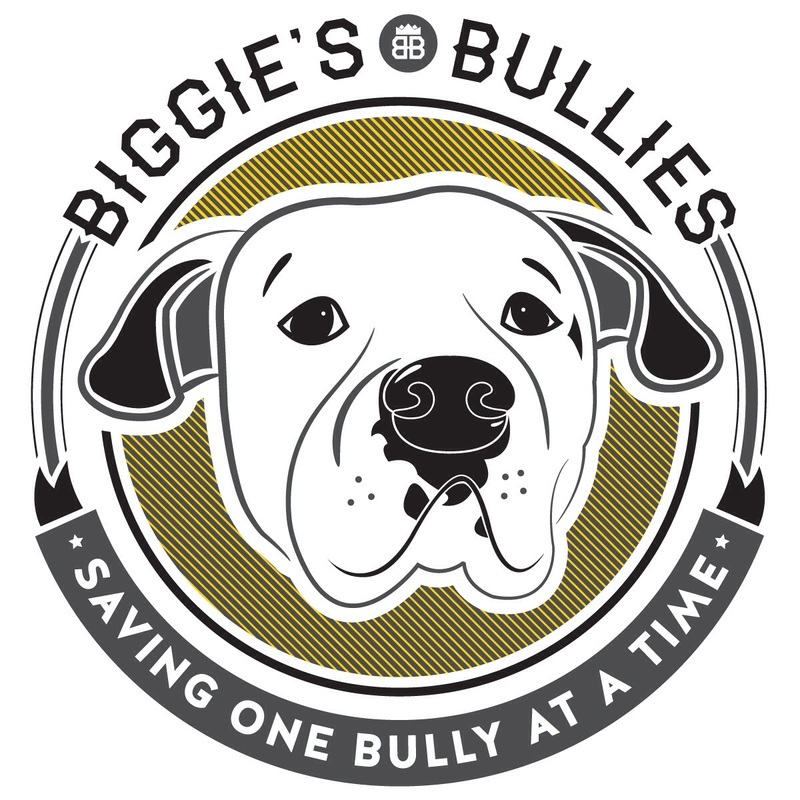 Through partnerships with other reputable organizations and businesses, we hope to support and educate the public about pit bulls and become the go-to resource for anything and everything pit bull related. 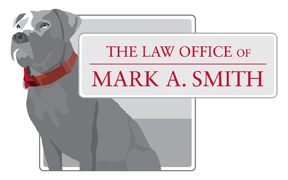 Our Pit Bull Professionals welcome opportunities to speak with organizations and groups about the facts about pit bulls, the benefits of positive training, and proper pit bull ownership. 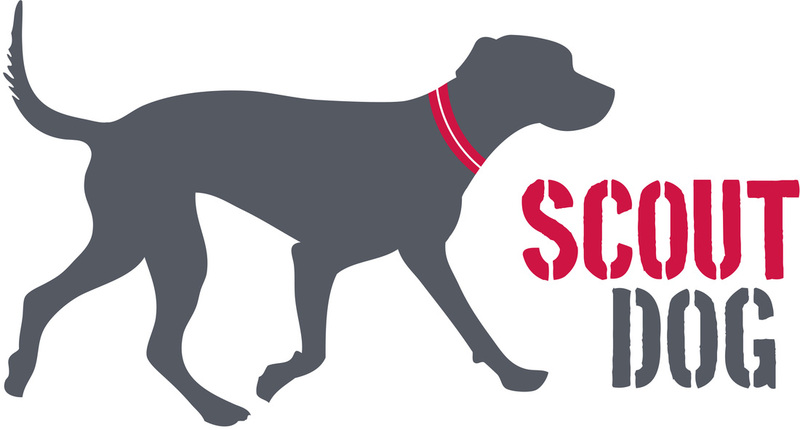 This program is constantly evolving, as we look for new ways to make an impact and improve and help our community and the pit bulls that live in it. If you are interested in becoming a community partner, are interested in working with us, or would like to request our educational materials and a Proper Pit Bull outreach packet, please contact us at outreach@theproperpitbull.org and you will be assigned a Pit Bull Professional to assist you with all your pit bull needs. *This area of support will be expanding soon. This is only the beginning of what our community outreach team can offer. As our team expands, so will our outreach services. Stay tuned for more information!